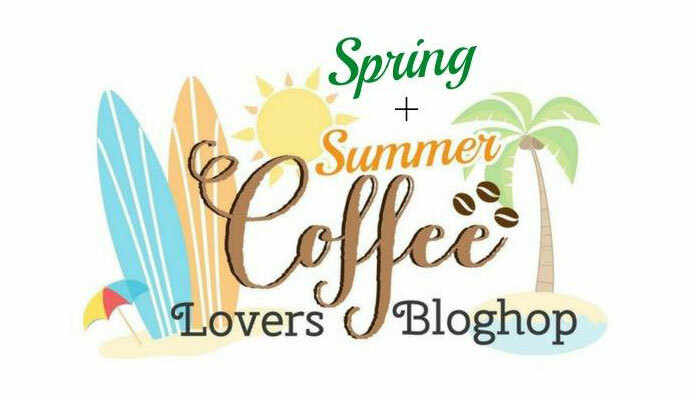 Here's my entry for the Spring | Summer Coffee Lovers Bloghop. I used Kerry's latest Sunday Sip 'n Share sketch as the basis for my patriotic themed design featuring digital images from Verve Stamps. Such a fun card, Lori! Love the clear jewels and the patriotic theme. 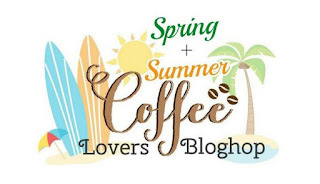 Very pretty patriotic coffee cup card. I love your sweet patriotic card. THanks for sharing this, and have a great day! Cool patriotic card and so well designed. Lori, this is wonderful! Such a fun + festive design! Love this! So much fun and great colors for a summer card! 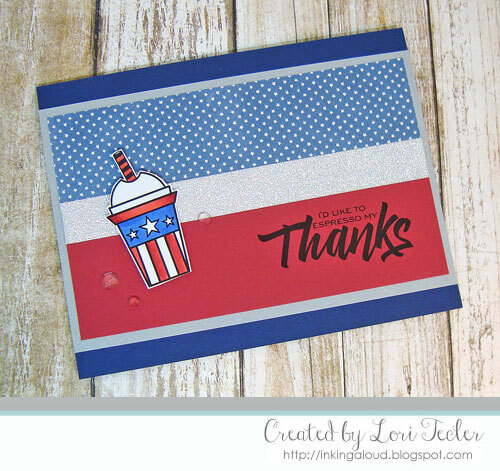 Love this awesome red, white, and blue coffee card Lori! Perfect for Memorial Day! Fantastic patriotic card! Love it!